Laumas Elettronica offers a large selection of state of the art precision scales designed for calculating product weights from 3 to 30,000 kilograms. 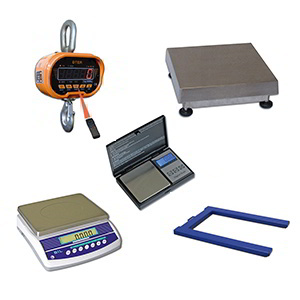 Seven different product lines including counting scales, price computing retail scales, pocket mini scales, crane scales, weighing platforms, pallet-weighing, and weighing bars are available via GH Binroth from Italy’s premier weight measurement instrument company. 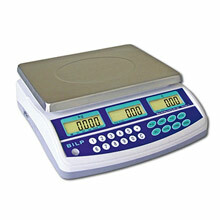 Counting Scales feature a stainless steel weighing plate, waterproof keypad, backlit LCD display, and adjustable feet. Scales can measure nominal loads of 6 to 30 kilograms with increment divisions ranging from 0.1 to 10 grams. Internal battery or external power supply may be used. Price computing retail scales provide simultaneous indication of weight, unit price and amount, and have separate backlit LCD displays for operator’s side and customer’s side. Scales can measure nominal loads of 3 to 30 kilograms with increment divisions ranging from 1 to 10 grams. 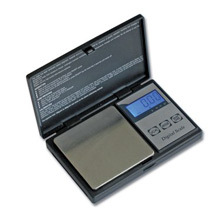 Pocket mini scales come with a protective cover, backlit LCD display, tare zero-setting function, and waterproof keypad. Mini scales can measure nominal loads of 500 grams to 3 kilograms with increment divisions ranging from 0.05 to 0.1 grams. 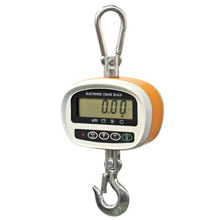 Crane scales come with shackle and hook, LCD or LED display, and remote control. Scales can measure nominal loads of 50 to 30,000 kilograms with increment divisions ranging from 0.01 to 5 kilograms. 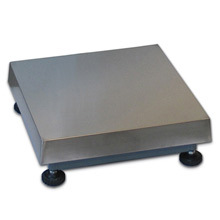 Weighing platforms are constructed with stainless steel, steel, or anodized aluminum loading tops, and include an indicator box with LCD display. Scales support loads of 6 to 3000 kilograms. Pallet-weighing scales are constructed with stainless steel or painted steel, and include a stainless steel junction box with equalization board and 6 wires cable. 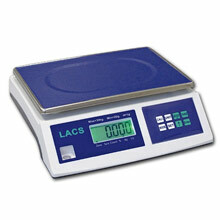 Scales support loads of up to 3000 kilograms. 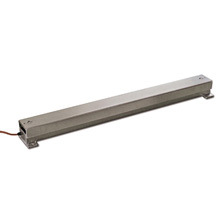 Weighing bar constructed of galvanized steel with anti-tilt function. 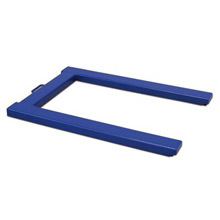 Supports loads of up to 1500 kilograms. © Copyright 2018-2019 GHBinroth. All Rights Reserved.